Using Cloudflare- This is another good method for installing SSL. 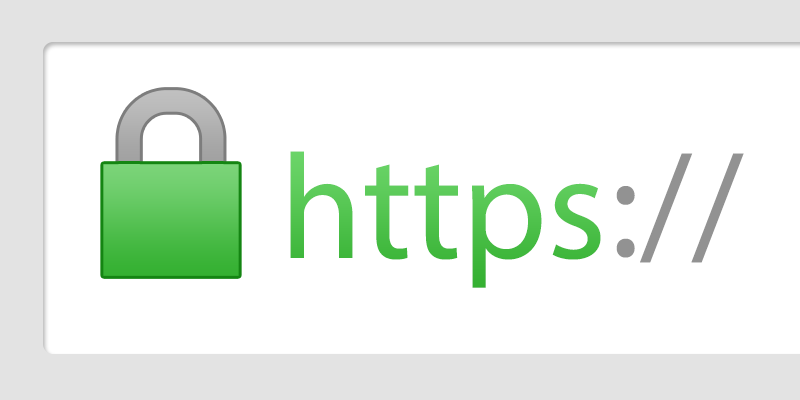 The great thing is that you get a lifetime free SSL which you don't need to renew. I Will Install Cloudflare SSL [https] on Your Wordpress Site is ranked 5 out of 5. Based on 1 user reviews.